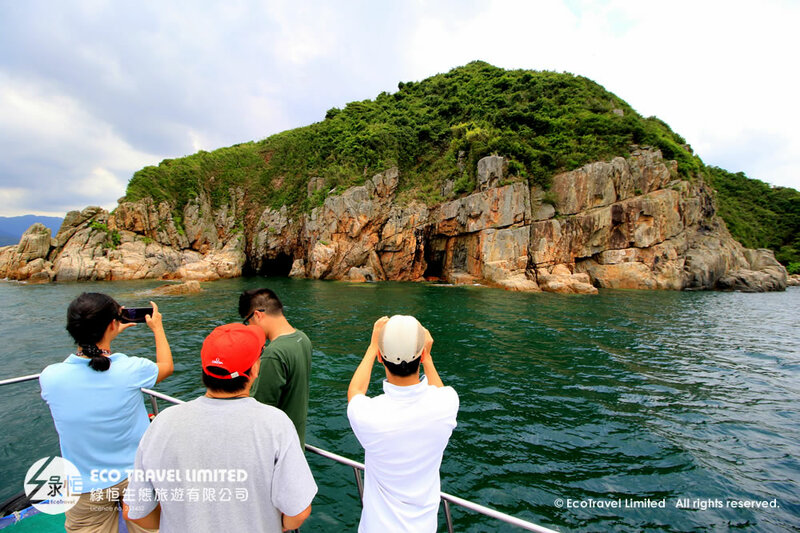 Sai Kung boasts the longest stretch of coastline in Hong Kong, and the most numerous outlying islands. Some islands are unique in natural scenery that they adorn the sea like luminous pearls. Others feature extraordinary rugged profiles and rear up abruptly from the water.